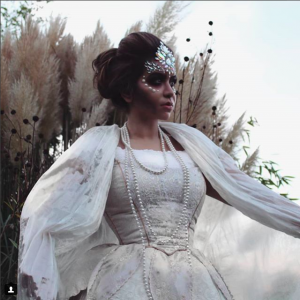 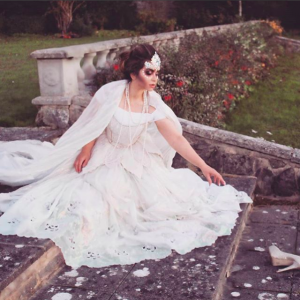 Sarah Artistry had a magical experience by visiting a mystical location for the ultimate cinderella photoshoot, wearing the one and only Anne-Hathway beautiful dress from the movie & Enchanted generously lended to us by the one & one Angels Fancy Dress in Islington. 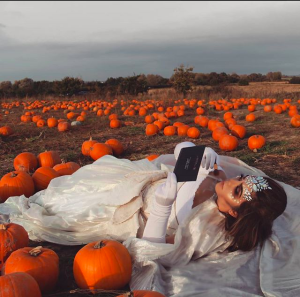 This was honestly an experience of a lifetime, it was like being in our own mysterious movie with dresses, tiaras, heels, pumpkins and a sprinkle of magic fariy dust. 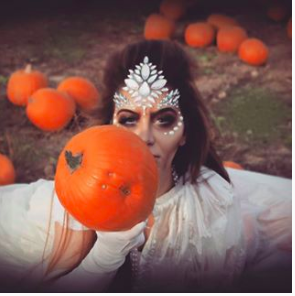 We hope you enjoy some of the amazing images below and this sort and sweet blog post, remember as we are a VTCT center which specialise in Artistry London and Photographic makeup as one of the top provider in Makeup beauty school London. 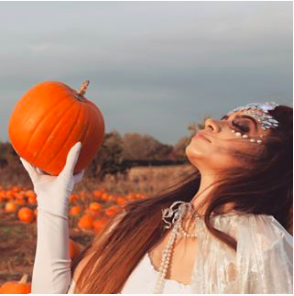 We have some amazing special offers at the moment, so do not forget to get in contact to make most of the unique special offer we are giving away today.